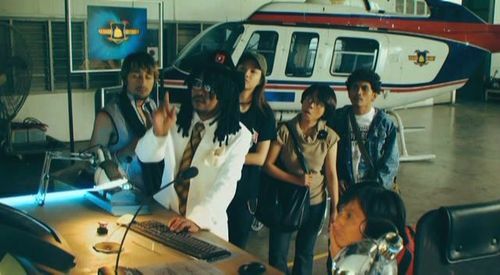 Antoofighter: Amukan Drakulat! Movie poster. 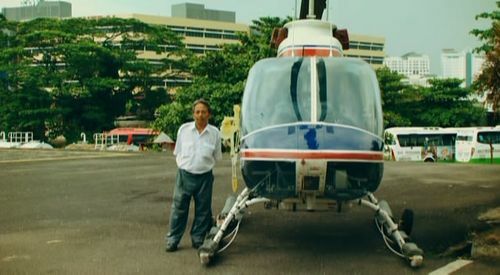 Sabah Air helicopter modified for movie with logo of Antoofighter. Bell 206L-3 LongRanger of Sabah Air. This page was last modified on 26 July 2012, at 12:08.